(Parcel 1): 2-Story, 1,598± SF handyman special house on 5± Acres of land. 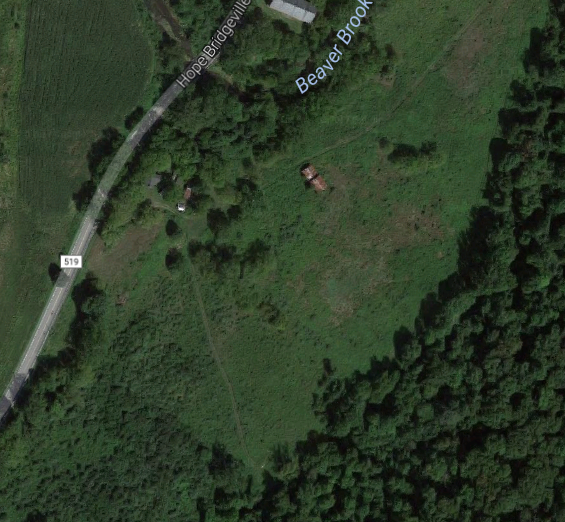 (Parcel 2): 42± Acres of farm land including 19 tillable acres and 22 acres of wooded land. Previously used for raising cattle, mulch hay, and tree farming. The properties are located in the township of Hope in Warren County, New Jersey. The property sits in an area that has significant amounts of open land and farm land. Situated on Hope-Bridgeville Road, property is short distance (5 minutes driving) from Route 46, 3.5 miles to I-80, Hope, and Jenny Jump State Park. In Re: DAVID W. UGI and LINDA GODELWSKI UGI. Chapter 7 Case No. 16-34230 (MBK). Buyers Premium: No Buyers Premium! Deposit Amount: $10,000 PER PROPERTY due at time of auction. DEPOSIT MUST BE IN THE FORM OF A BANK CHECK. Inspection Available 10:30 AM day of auction or by appointment with auctioneer.